Is it a functional rug? Or a piece of art? 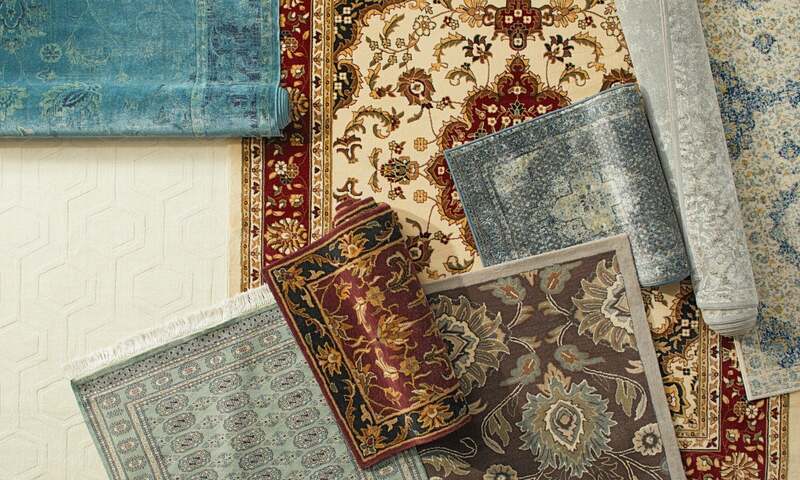 When you’re looking at a gorgeous Oriental rug, it can be hard to decide. These rugs have the versatility to fit any room in your house and their timeless style matches any interior decor. And yes, that includes yours. Curious how to make an Oriental rug dazzle in your home? We’ll show you how. Keep reading for a little decorating inspiration that will make you want an Oriental rug. You can easily make any room feel refined yet charming by putting down a chic Oriental rug. The first room that probably comes to mind is your living room, since it’s a natural entertainment space. Sprucing it up with one of these timeless rugs is sure to invite plenty of compliments from friends and guests. Keep your room looking modern by pairing a traditional Oriental rug with sleek furniture and metallic accents. Or, you can always play up your rug’s antique design with classic furniture pieces, like King Louis armchairs and ornate end tables. Just be sure to choose an area rug that’s the right size for your space. For help with that, check out The Ultimate Area Rug Size Guide. If you’re struggling to decide how to decorate your bedroom, let an Oriental rug do the work for you. A large Oriental area rug can act as a cozy floor covering while doubling as a piece of decorative artwork. 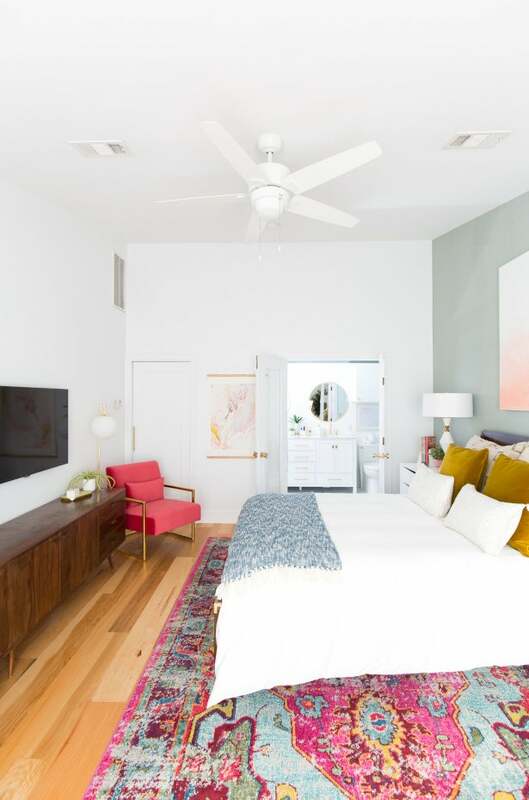 You can keep the focus on the rug with neutral bedding and a couple of colored throw pillows that match the Oriental design. Or, have your rug inform your room’s style by decorating with wall art and knick knacks that match your rug’s coloring and patterns. Oriental rugs can coordinate with any style room, it just depends on the accessories you choose. Lucite nightstands and metallic gold picture frames work wonders to glam up a space that’s softened with an Oriental rug. You could also try incorporating a wingback accent chair and porcelain table lamp if you’re leaning towards a traditional style bedroom. Bold colors and big patterns are the perfect cure for the claustrophobia that can accompany long, narrow hallways. 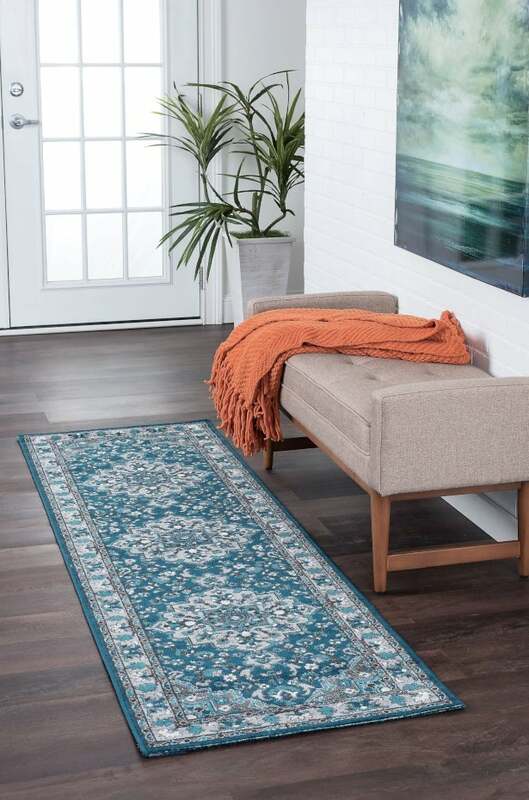 You can forget feeling like you’ve entered a funhouse every time you go from one end of your home to the other by using a lively Oriental rug to break up the length of your hall. Go for a large pattern in your Oriental rug to open up the space. Look for one that has three or four large medallions down the center, especially if they’re diamond shaped. The points in the diamond will draw the eyes from side to side and make your hall feel less narrow. Looking for more advice on choosing a rug pattern? Read our guide on the Top Rug Patterns to Know. Designing your baby’s nursery is no simple task. Ideally, you want to choose a theme and decor style that will last them well into toddlerhood and maybe even beyond. Baby-themed rugs featuring giraffes or the alphabet, as cute as they are, might only match your style for a couple of years. 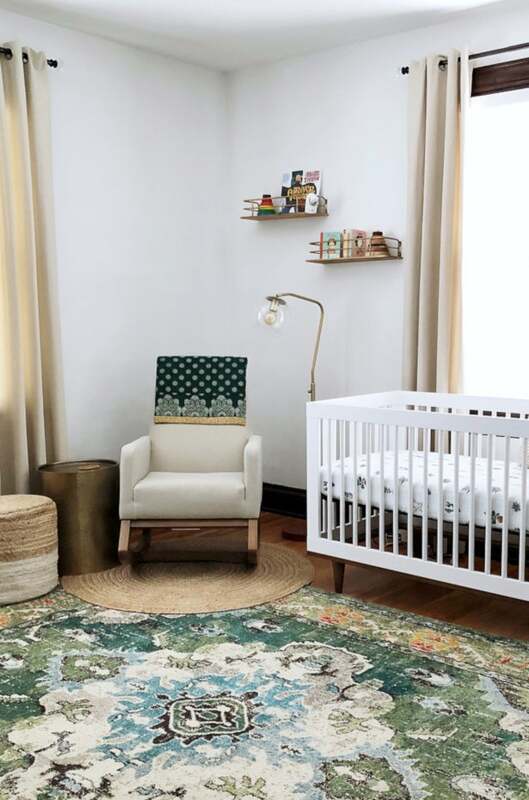 Instead, why not go with an Oriental rug that will give the room charm well into your baby’s high school years? And once they leave for college, it can accent your new guest room. The Oriental rug you choose for your child’s nursery now could become the nostalgic accent that they use in their own home one day. Have you ever considered a decorative rug in your kitchen? We know, it might seem strange to carpet an area where folks typically want hardwood or tile, but putting a rug in the kitchen is an easy way to warm up a room full of sleek appliances and solid-colored cabinets. 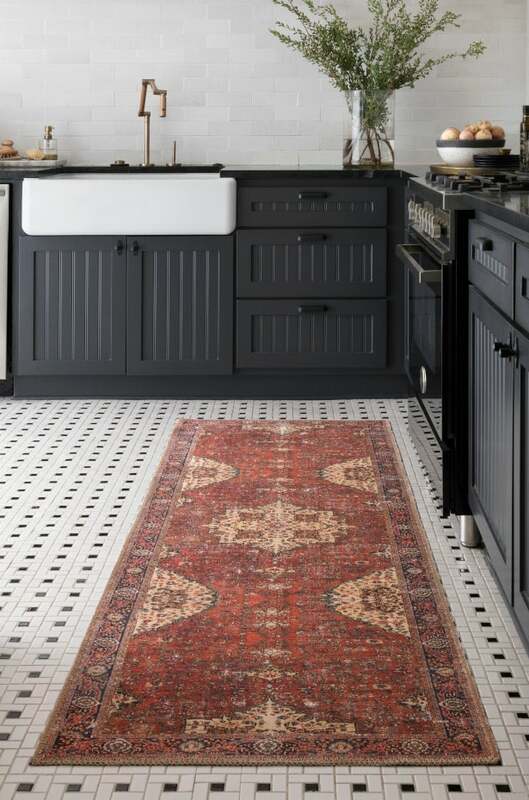 And when it comes to rugs that look great in kitchens, Oriental is the way to go. A flat-weave Oriental rug is even easier to clean, which is nice for a space prone to spills. Plus, the multi-colored patterns hide stains with style. Look for a runner in striking shades that coordinate with your kitchen decor to help tie the room together. And don’t forget the rug pad. No one wants to slip while carrying a pot of soup or a freshly braised roast. Still don’t think you need one? Please, check out these Top Reasons You Need a Rug Pad. No matter what room needs a rug or which decor style you’re aiming for, you can’t go wrong with an Oriental rug. With unmatched durability, timeless style, and endlessly versatile designs, these rugs have a lot to offer. 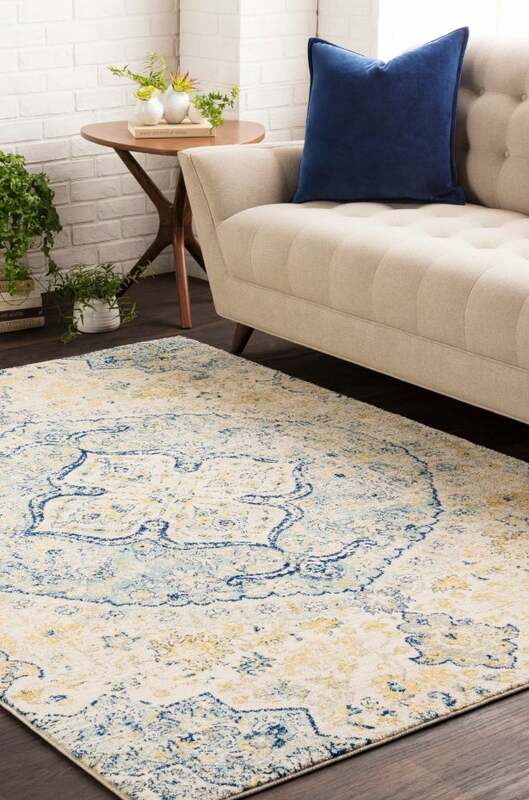 If you’d like to compare Oriental rugs to other styles to make sure you’re getting the best one for you, our Area Rug Styles Guide is sure to help.